Making fine art prints takes skills. To make fine art prints, you need to have photographs or other art that needs to be converted into prints. Fine art prints can be used to decorate either your home or workplace. But the question is, how to create amazing fine art prints? Here, we are going to discuss about some Fine Art Print Techniques for the same, that will help you hone you skills as an fine art prints artist. 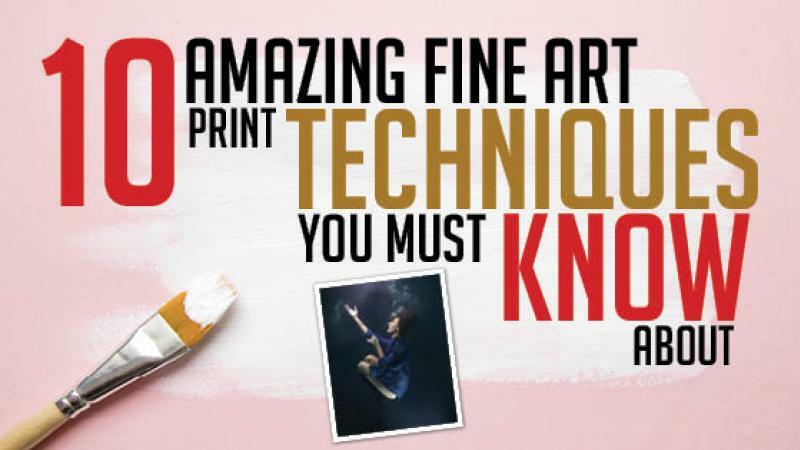 These fine art print tips will help you create awesome artworks like you will find in any renowned Online Fine Art Print Gallery. Once you start creating professional artwork, you will be able to sell fine art prints online. Perfect creations have focus on the subject, depth of the field, details in highlights and shadows, smooth gradations, minimal noise and flawless surfaces. Create a checklist of all the factors that are essential and miscellaneous for making fine art prints. 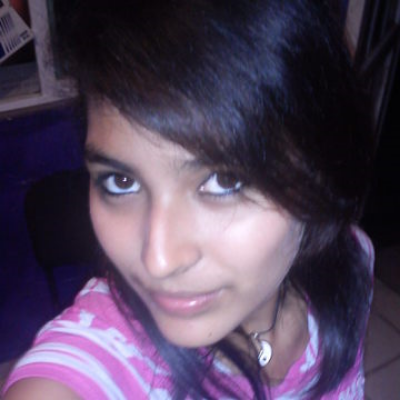 The quality of the fine art print depends on the data file of the creation. The printer will print all the pros and cons if the cons are not addressed and eliminated. Make sure you have a balance of black and white points, optimize mid-tone contrast, clear color casts, increase saturation, and avoid poster effects and noise, sharpen images. Brush selections and masking will breathe new life in the images. A monitor and a printer are different. Make sure that what looks good on the monitor will also look good after printing. Soft proofing of the creation will adjust the file for the paper, ink, driver profile and rendering intent. This is one of the fine art print techniques that can save a lot of rework. Color management will do only 90% of the job. To get the best output one needs to look at the deep shadow details, sharpening of substrate and size, scaling and managing light temperature. If you have text in your print, proofread if everything is fine, then proofread it again. Having a clear picture of the final outcome is necessary. Once printed, there's no way to reverse it. Always make sure that you keep a checklist of steps to take to avoid waste of time and frustration. A flexible workflow will allow changes to be made with soft proofing, proofing and adding details to the final output. Creating flexible work gaps will help you to make timely changes without having to waste time going back and forth. Make sure that you have the right ink set to print your creations. The right ink set has balanced black and neutrals and good gray balance to saturation in colors. Printing at an appropriate scale will make the art prints viable. You need to maintain the printer to allow efficient workflows. Make sure your printer is aligned with the jobs. Make sure that there is ample ink supply. And there are no dust particles. Take care when handling art prints. Exposing them to scratches, dust, and harsh sunlight will ruin them. Give a nomenclature to your fine art prints. This way it will be easier to present them to your potential audience. Setting a tone of the presentation should help to sell out your creations. These were some of the basic fine art print techniques you must keep in mind. Along with these tips and tricks, you need to constantly work on improving your art. Once you begin creating your own art prints with the help of these fine art print techniques, you will be able sell your artwork. To sell art online, you can always head to Showflipper. It is an online platform for artists to sell art and art lovers to buy artwork.